HOW I CAN HELP ? 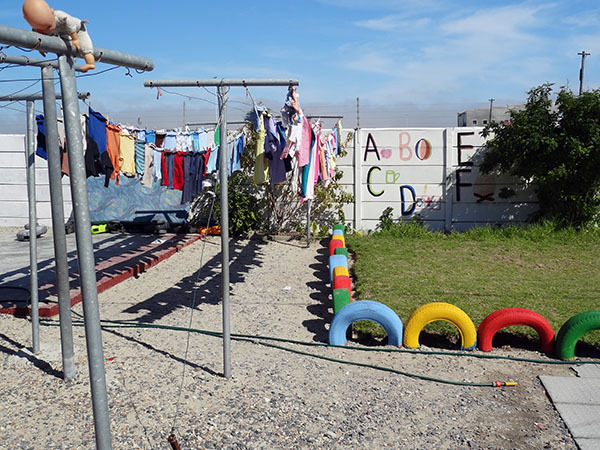 Fikelela Children’s Home is situated in a quite area of Khayelitsha township not far from Cape Town in the Western Cape. 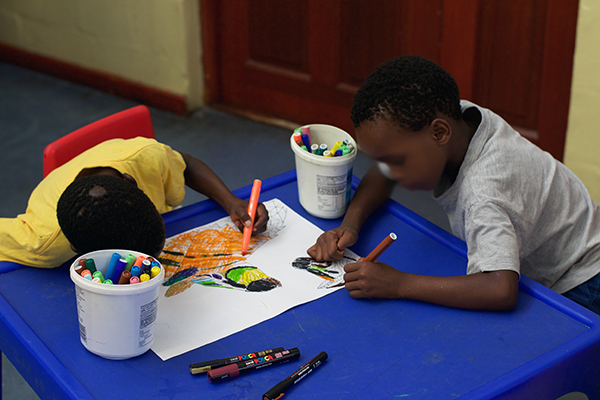 Fikelela Children's Home began life in 2001 as an outreach programme of the Fikelela AIDs project. 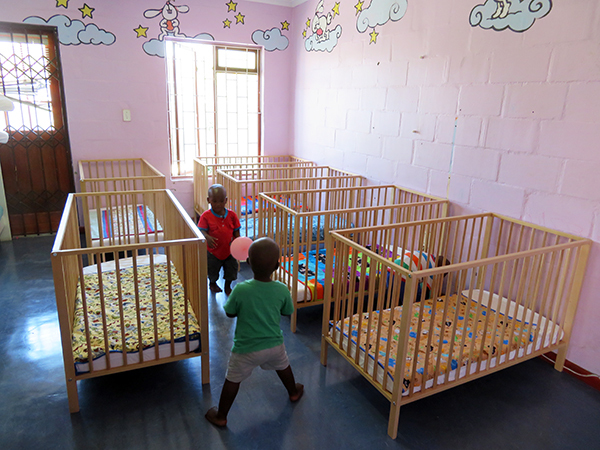 Fikelela provides safe, secure and nurturing home-based care for up to 40 children aged between 0-8 years of age. The children are either affected by, or infected with HIV/Aids. 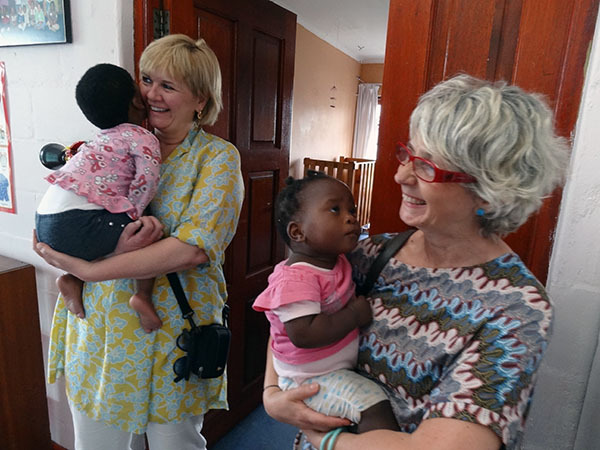 All of the children have been abandoned and orphaned, neglected or abused. Many of the children in Fikelela's care are nursed back to health and put on anti-retrovirals when necessary. 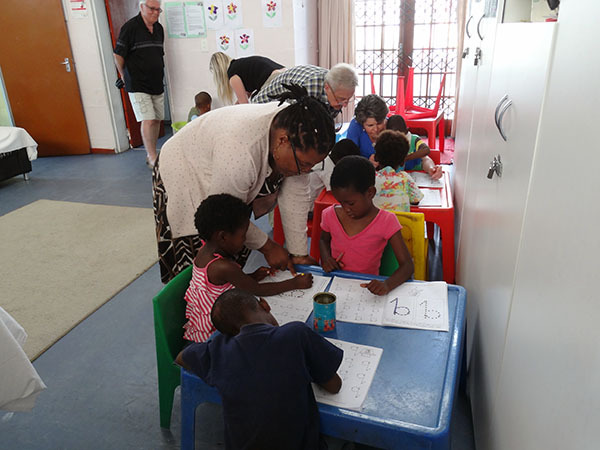 Fikelela also provides care for children in foster care and orphans in the community. 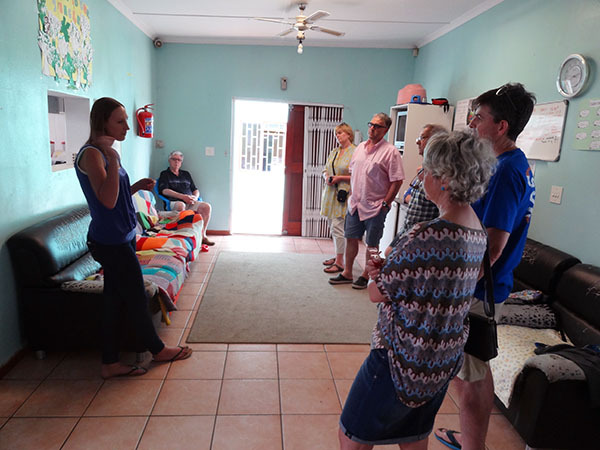 The wonderful team at Fikelela is committed to reunifying children with their families or placing the children into good foster homes, which are carefully screened and monitored by their social workers. FIKELELA means "reach out" in Xhosa, an indigenous language. 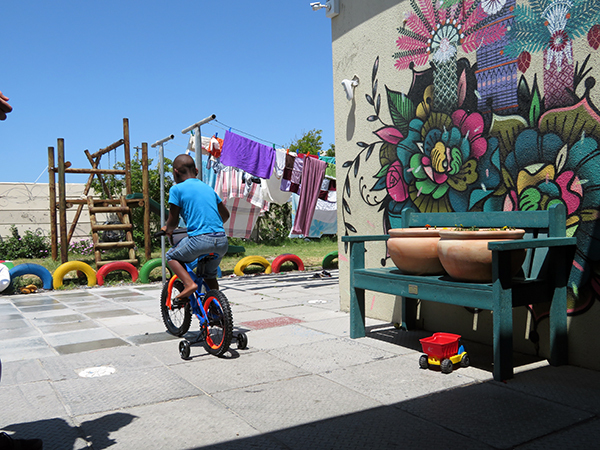 Our partner organizations "ViaVolunteers" and "Newkidz on the block" and its volunteers have been hard at work in and around Cape Town since more than 10 years. 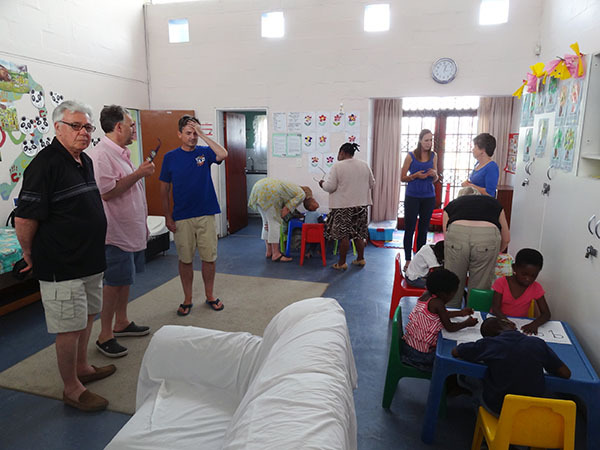 At the Fikelela children's home they are involved in helping the children when they get home from school, assisting the staff to serve food, preparing the babies and older children for bath time and getting them ready for bed with a relaxing activity or story. They also assist with a fun educational enrichment programme for the 3-8 year olds which is designed to help them improve their Maths and English fluency, improve their fine motor & gross motor skills, build confidence, and improve self-esteem. 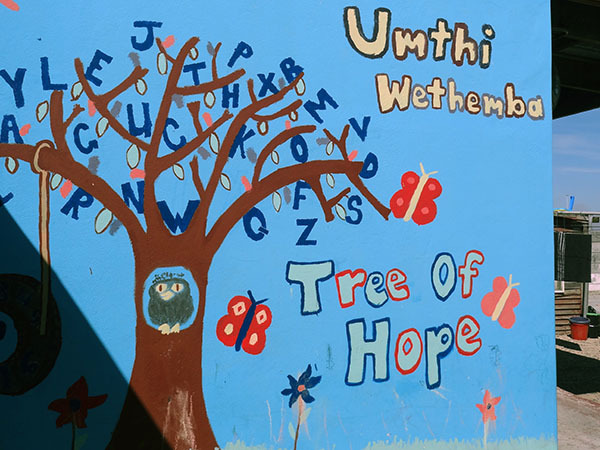 With your help and donations a yearly donation of 50.000Rand is transferred directly to Fikelela Children's Centre to help ensure a sound and solid nutritional program which is fundamental to each child’s learning process and personal development. 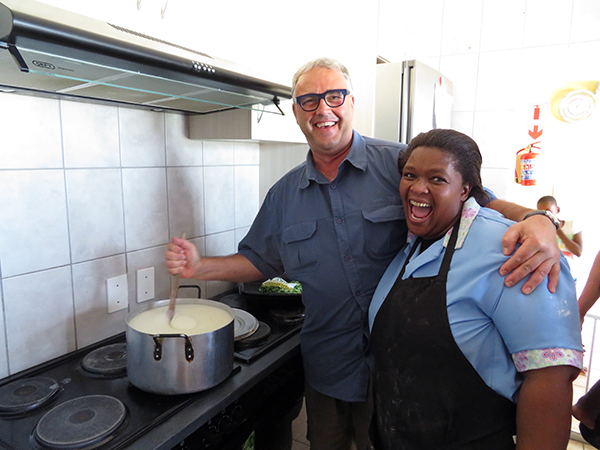 KeNako has financed training classes for the kitchen team. A weekly nutrition plan is established by a nutritionist. 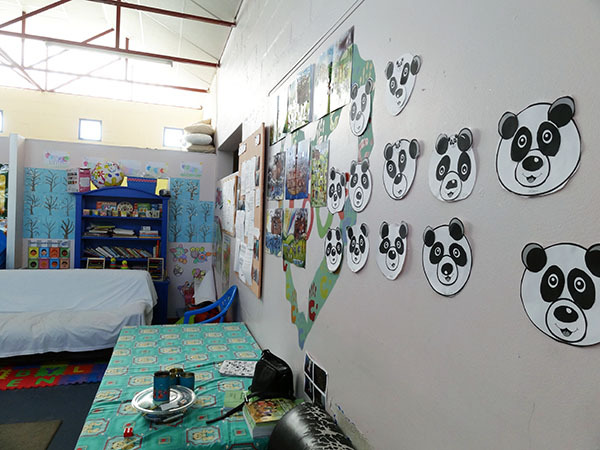 - 2015 : Fikelela Childrens Home has benefitted from a huge makeover coordinated and organized by the NGO "Newkids on the block". 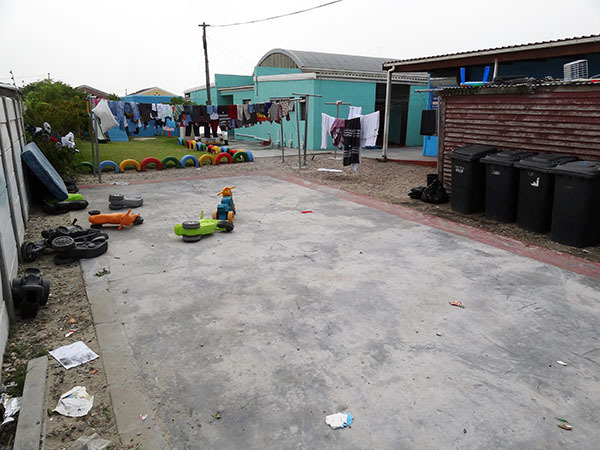 All the children went on tour for a few days meanwhile the many volunteers proceeded to the complete relooking of the centre. 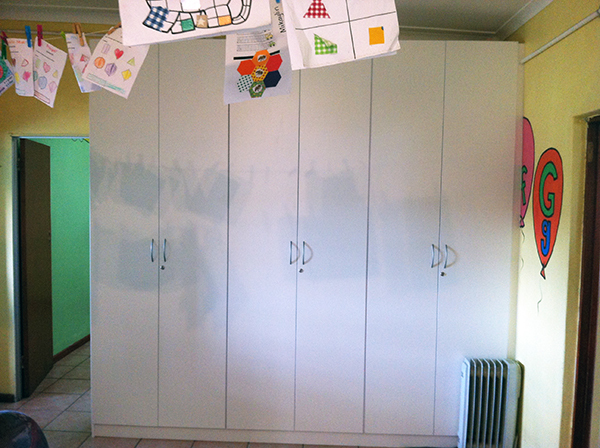 - 2016 : Improvement of the cupboards in the girls and boys bedrooms as well as the cupboard units in the living areas. 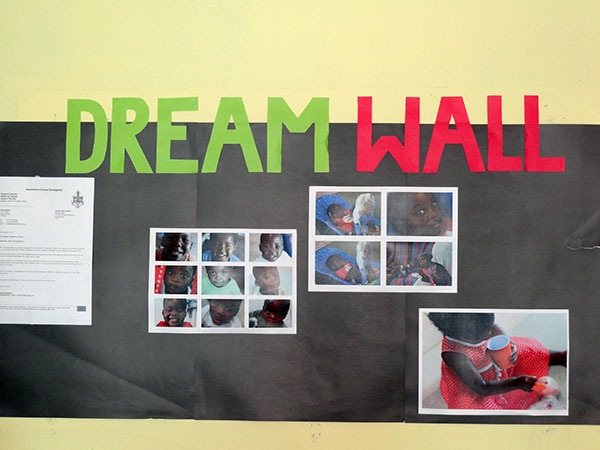 This project has been financed by Sandrine & Marc Hoffmann from Luxembourg. 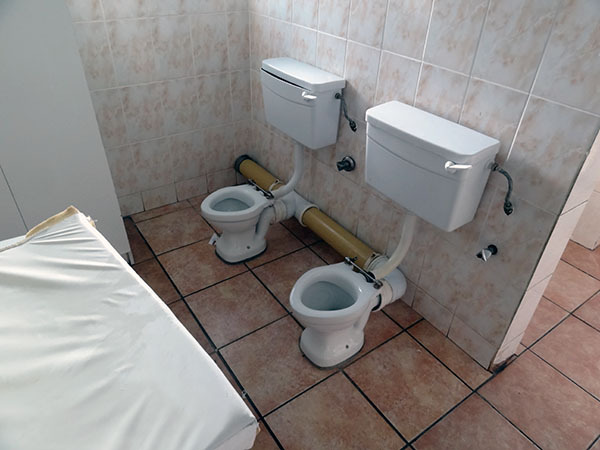 - 2016 : Replacement of the aging facilities by a new and better equiped kitchen including 8 electrical cooking plates, 2 electric ovens, 1 refrigerator/freezer, 1 microwave, 2 extractor hoods and a stainless steel sink.The scullery has been provided with metal shelves. This project has been financed by Renée & Daniel Leiner from Luxembourg. - 2016 : Handover of 4 new bicycles (2 for girls and 2 for boys) from KeNako asbl. as a Christmas gift for the children in order to improve their coordination skills. 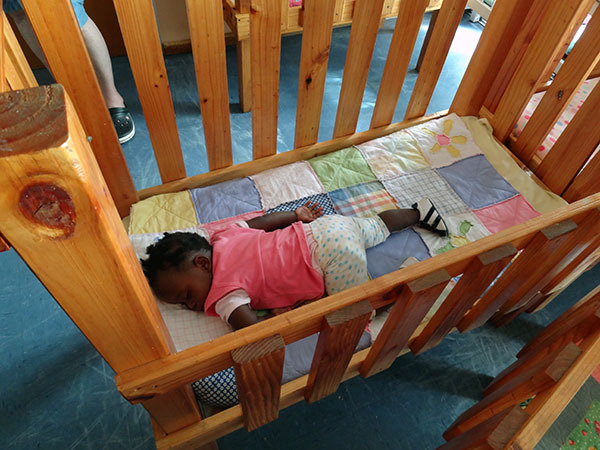 - 2017 : Replacement of the existing cots in the girl's and boy's bedrooms. 14 new cots have been bought, each equiped with waterrepellant, antibacterial bamboo mattresses and breathable bamboo protection sheets. The project has been financed by the "Lion's Club International - Luxembourg Amitié". We are counting on your generous future contributions to help us to achieve our goals. To support KeNako please consult the page “How can I help”.